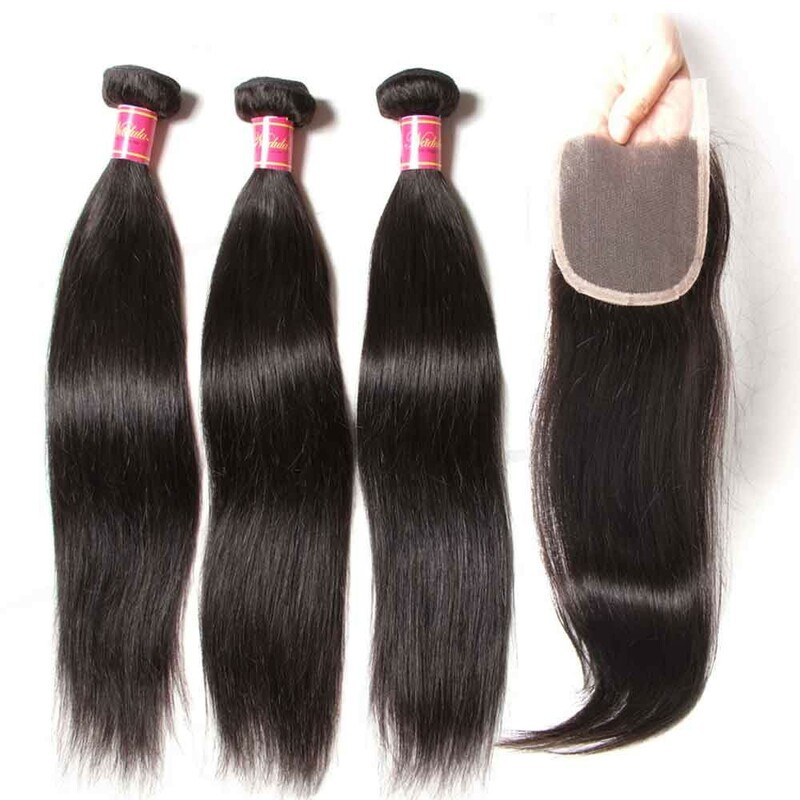 Malaysian hair extensions are popular among women who catching up with the fashion trends. 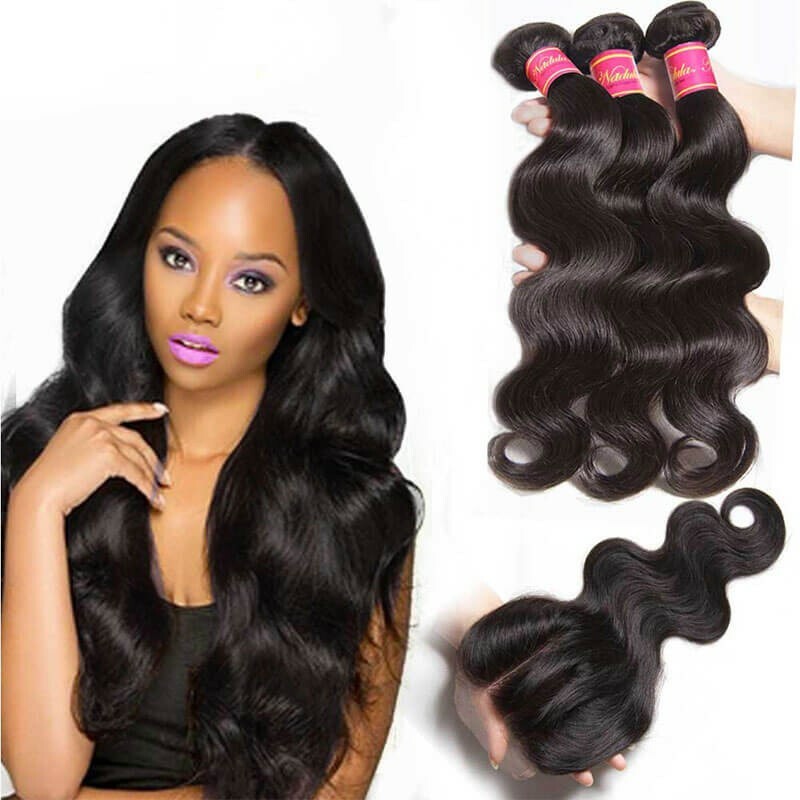 Malaysian hair is in known for its consistent color, texture, and versatility. Malaysian body wave extensions have been showed in leading magazines because it is not only practical but also beautiful. 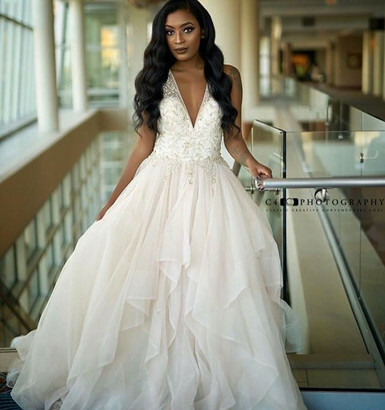 Besides Malaysian body wave, other Malaysian hair types are also in demand to help add length and to provide more flexible styling.Malaysian hair is also used to give women a natural look when their natural hair is chemically damaged and needs time and care to grow long. 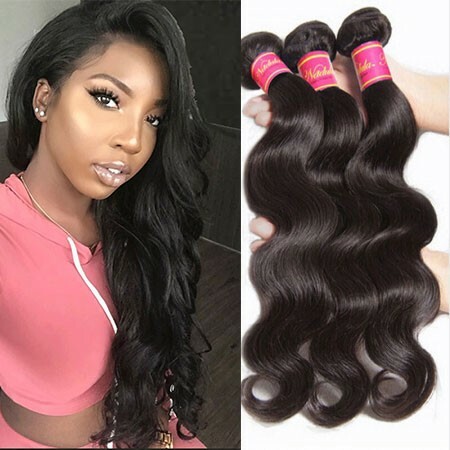 Most women need several hair bundles to cover the whole head, especially if you want very long and full hair look.You may need hair bundles with closure to finish your installation, which may be a big expense.Nadula hair Company, understand our customer’s needs and want to help you save money, Nadula supply wholesale price Malaysian hair bundle deals.Here you can pick the right hair tone that matches your hair and gets the perfect length you are finding. Choosing the right hair to fit you best is the key to saving money. Which type of hair bundle should you choose? 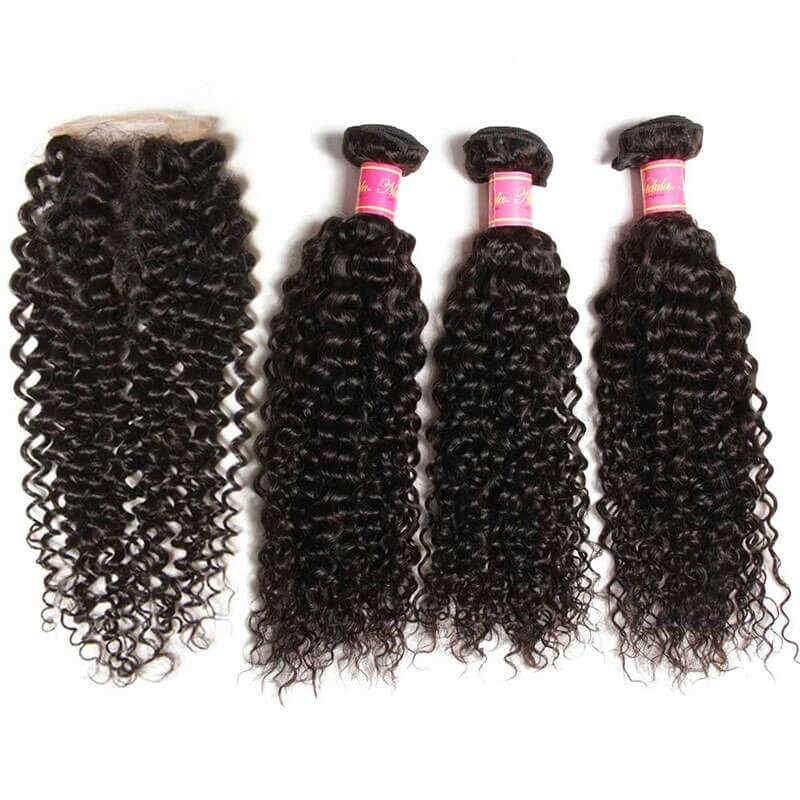 There are several types of Malaysian hair, including straight, wavy, body wave, and curly. 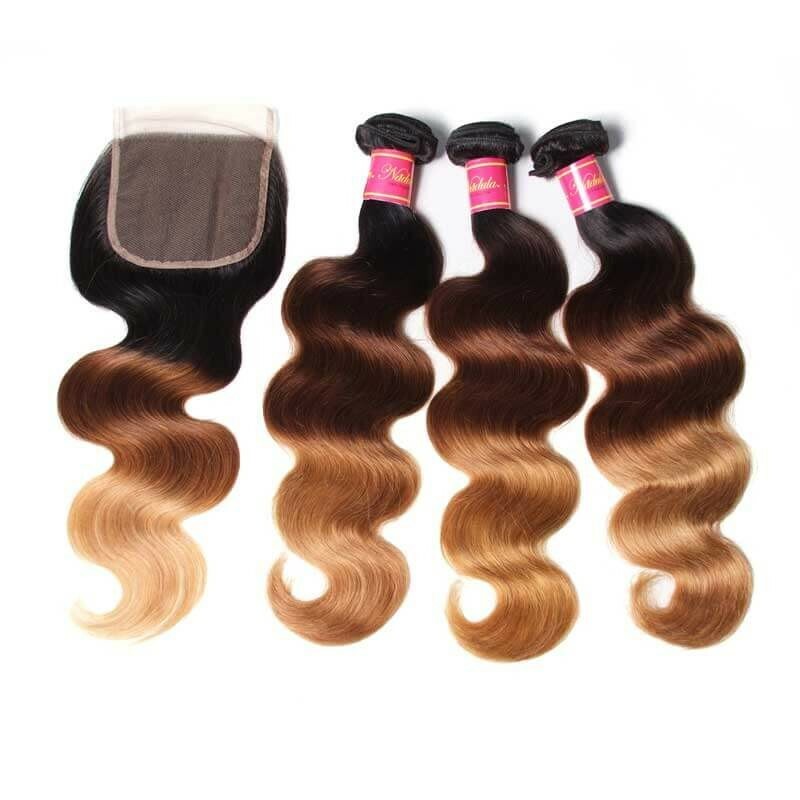 Body wave hair extensions are especially popular because they provide extra volume and movement with a natural look. 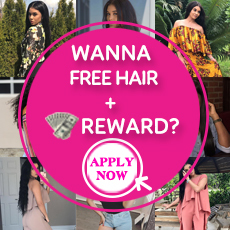 But you should choose the type that fit your own face, figure and other important factors.If you ignore your own condition only choose the hair is praised by other people, it may turn out that you chose the wrong one.So learn more about hair before you investing your money may prevent such situation. The high-quality hair should be considered first if you want to make a good invest. 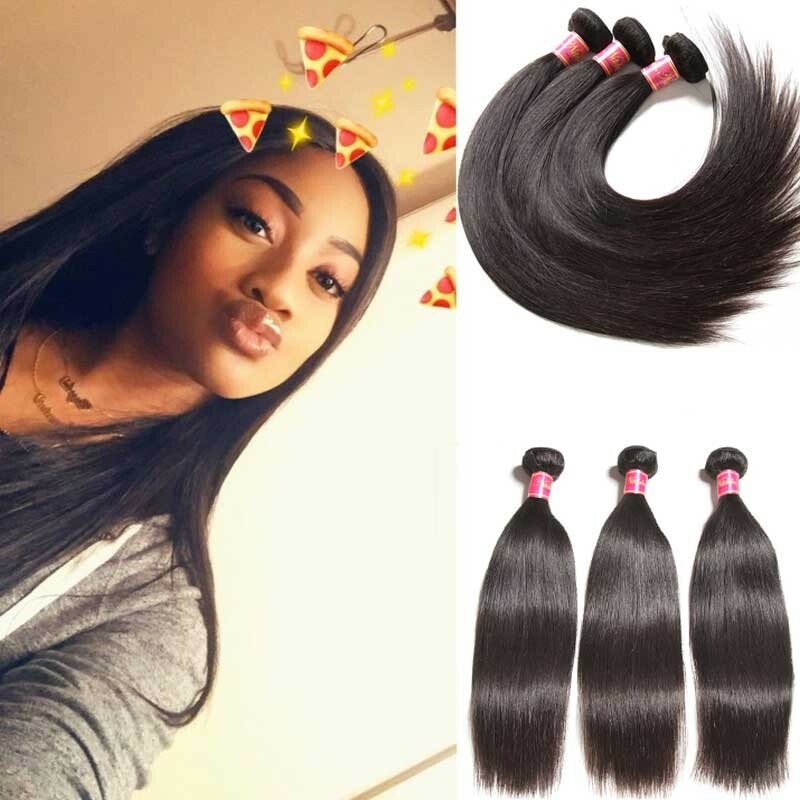 Virgin Malaysian hair can last long, and it is full but light, so you just need fewer bundles hair to finish your installation without the discomfort of your head. 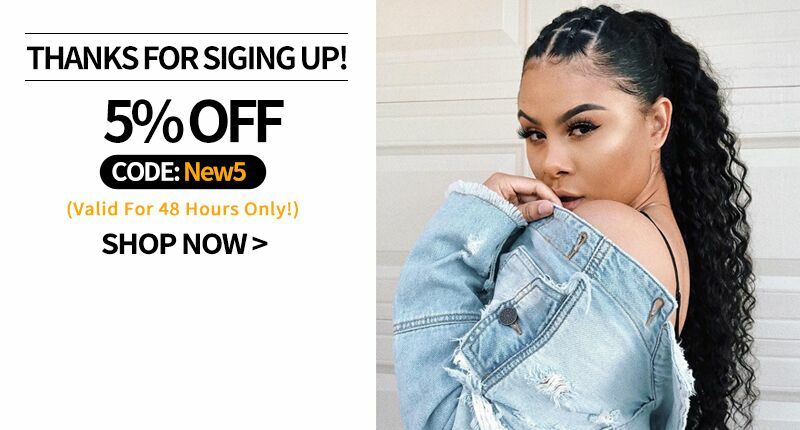 Once you get your first Malaysian hair extension bundles, there are several things you can do to extend its life and reduce your costs for maintenance. •Wash the hair with a nice moisturizing conditioner to keep shampoo from stripping the oils out of the hair. •Using minimum heat when dry your hair to keep strong. •Wrap the hair in a silk scarf at night before bed. •Comb your hair gently to prevent shedding. If you follow these tips consistently, your Malaysian hair bundle will look great for several months.